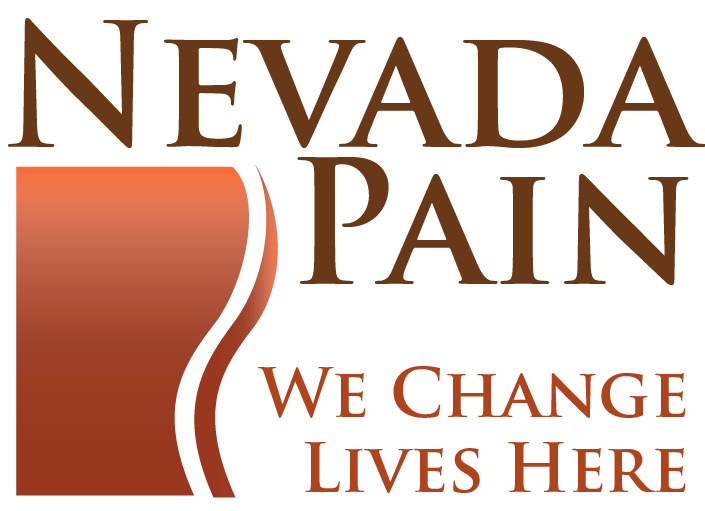 The BEST Pain Clinics, including Nevada Pain Clinic, offer a wide array of treatment options, with over 50 therapy alternatives to choose from, with success rates for relief of over 95% and without surgery. 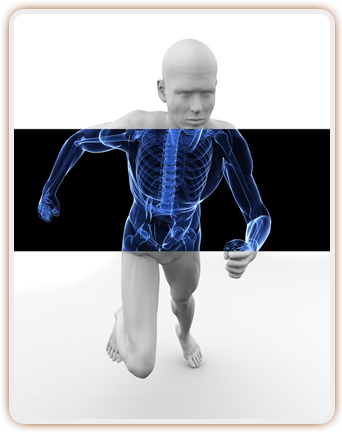 Our providers are focused on treating simple as well as complicated situations with a customized plan for a successful pain relief. 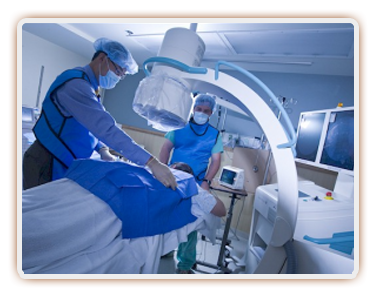 With our State-of-the-art therapies, patients can achieve 2 years of consistent relief or bring much needed relief to them without the inclusion of surgical option, such as a spinal cord stimulator or a radiofrequency ablation procedure, both of which have been proven to be revolutionary for our patients! If you or a loved one is suffering from a painful condition, let us help you. Simply call (702) 323-0553 today – over 50 insurances and self pay accepted!